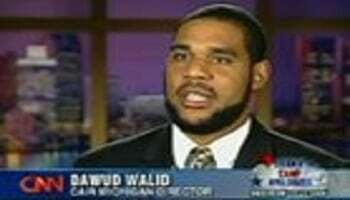 Imam Dawud Walid is currently the Executive Director of the Michigan chapter of the Council on American-Islamic Relations (CAIR-MI), a chapter of America’s largest advocacy and civil liberties organization for Muslims. He frequently delivers khutbahs at Islamic centers across America and is a political blogger for the Detroit News. Imam Walid has spoken at some thirty institutions of higher learning about Islam and interfaith dialogue including DePaul University, Harvard University and the University of the Virgin Islands. 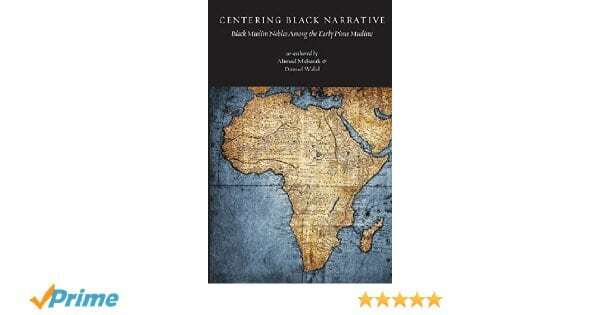 He has also presented on prominent panel discussions with international leaders and academics including the 2008 and 2011 Congressional Black Caucus (CBC) Conventions and the 2009 and 2010 Malian Peace & Tolerance Conferences held in Bamako, Mali, which were attended by religious scholars from twelve different countries.